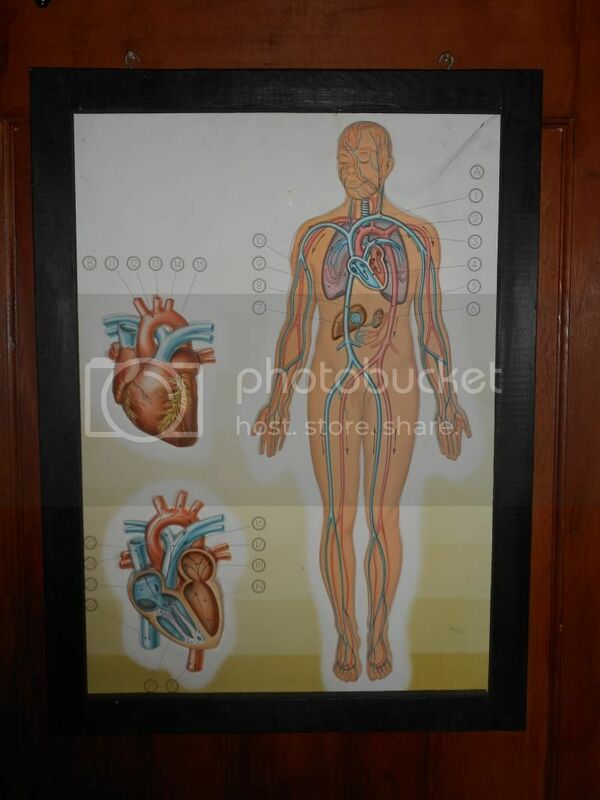 This stunning medical chart has been created so all the images are 3 dimensional. This can be seen from the photos. 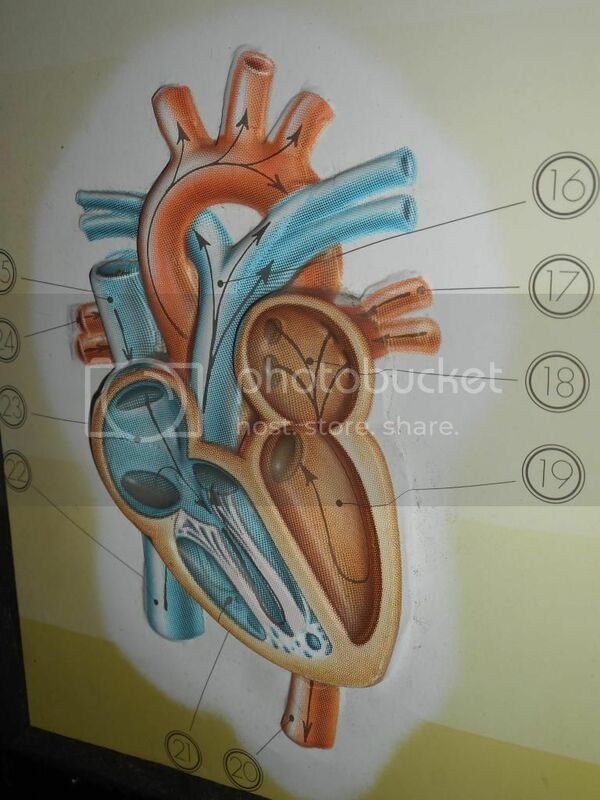 The chart has numbers and arrows pointing to the various parts that would have been used for educational purposes.